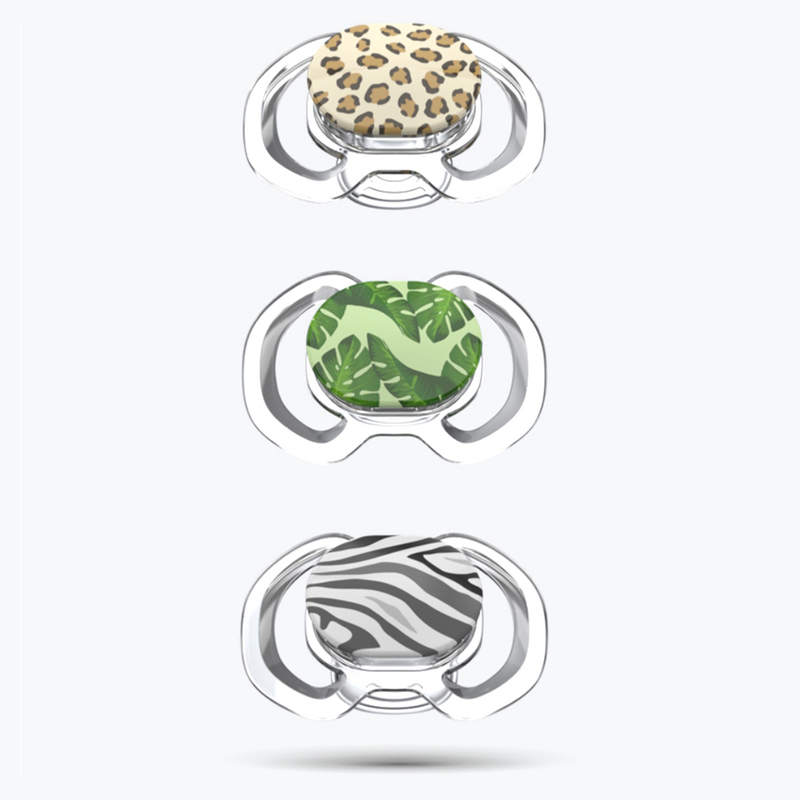 Reversible orthodontic pacifier, suitable for newborns through 3 months of age. Same Smilo technology as Stage 1, but slightly larger shape to accommodate your growing baby. Same Smilo technology as Stage 2, but slightly larger shape to accommodate your growing baby.